Take your athletic pursuits to another level with the Fitbit Flyer Lunar Gray EMEA Headphones. Wireless for a fuss-free workout without worrying about unplugging or hiding the wire away, these headphones last for six hours on a single charge, delivering excellent quality sound without being affected by your body as you break a sweat. 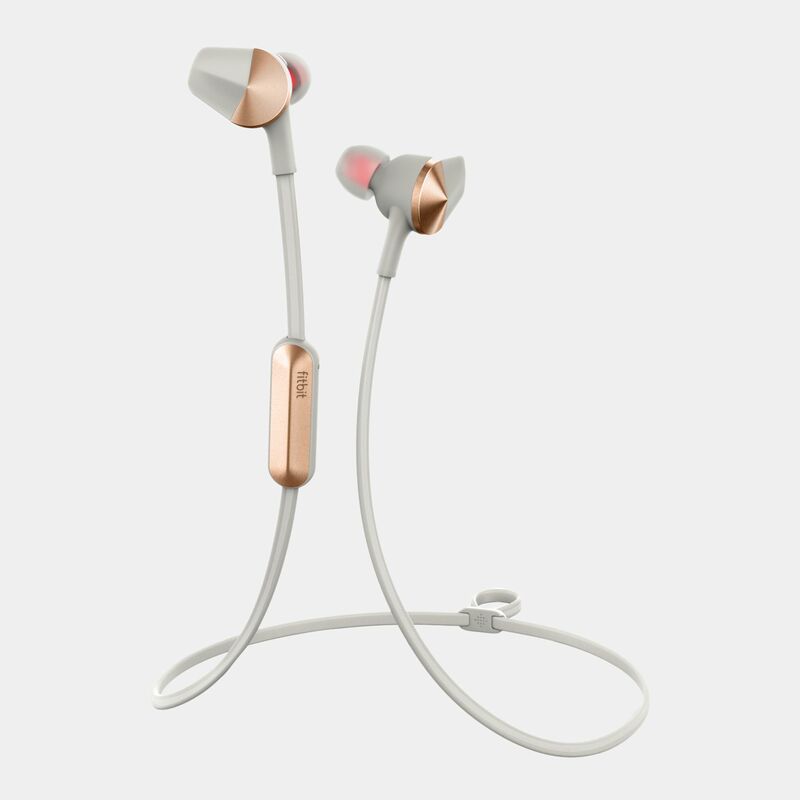 You can even customise the fit with interchangeable ear tips, wings and fins. The Bluetooth 4.2 wireless technology also allows you to connect to your Bluetooth-enabled devices with ease.